This week, the guest curator for "The Big Idea" is Melanie Whelan. 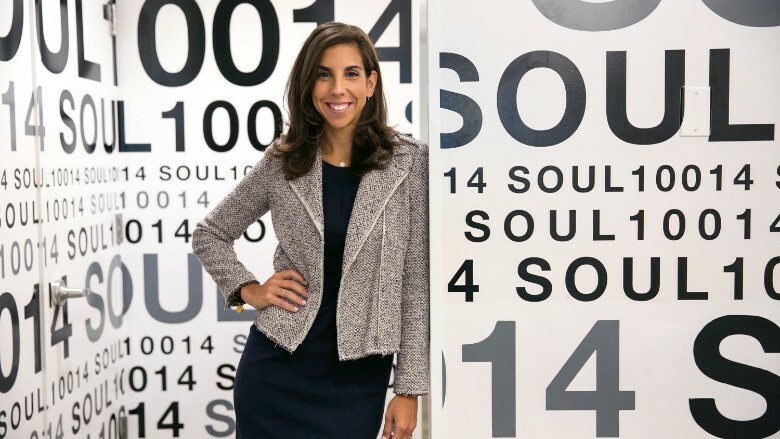 Whelan began working at SoulCycle in 2012 as its COO, rising through the ranks until becoming CEO in 2015. Shortly after taking the reins, Whelan led the company to file for public status, though a date for its IPO has yet to be set. Prior to working at SoulCycle, Whelan served as vice president of business development at Equinox, SoulCycle's parent company. In 2015, she was named one of Fortune's "40 Under 40" for her business achievements. A dedicated cyclist herself, Whelan has said she tries to take classes at SoulCycle every week. Every day, you will see multiple stories appear in your stream that are hand-picked by the guest curator of the week. Previous guests include Kate Hudson, Richard Branson, T-Mobile CEO John Legere and many other top business leaders.